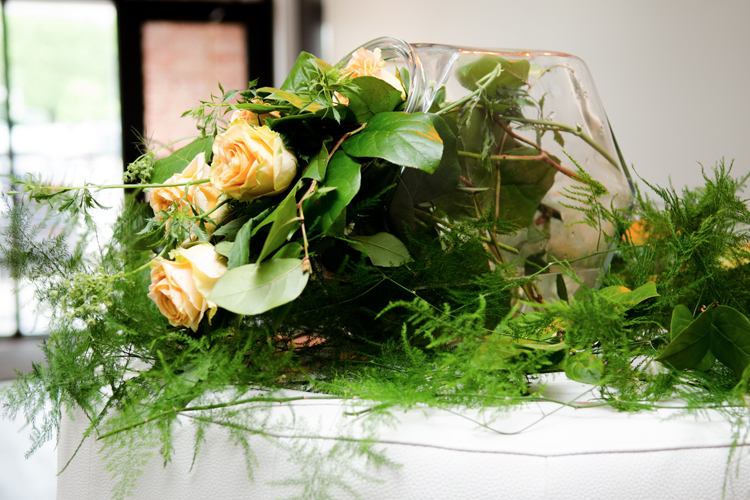 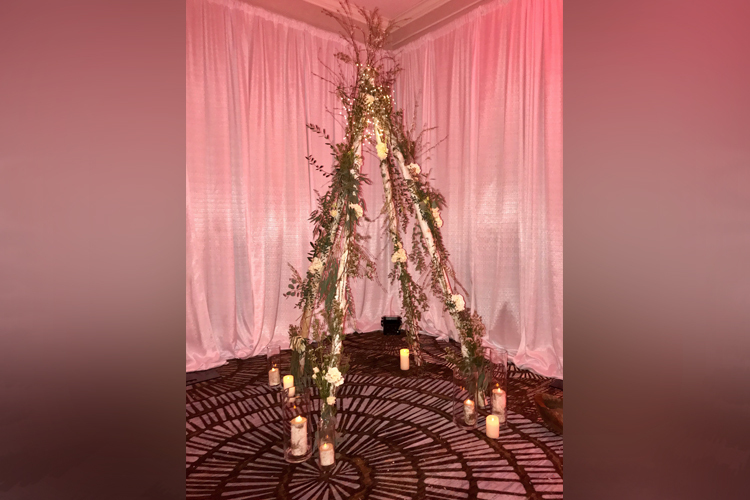 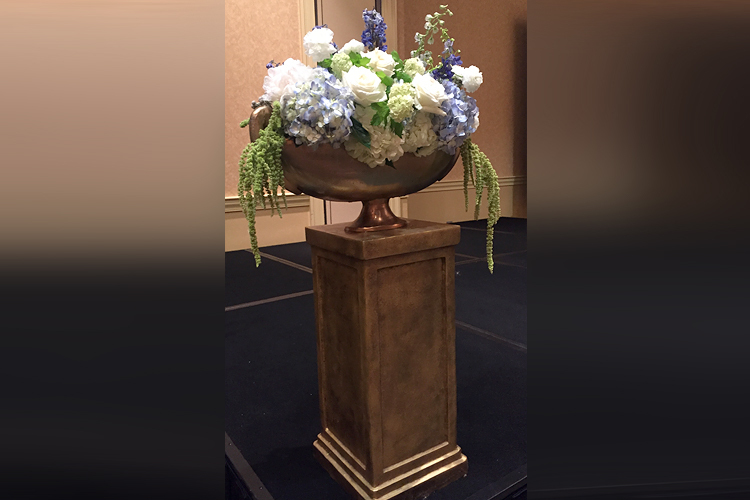 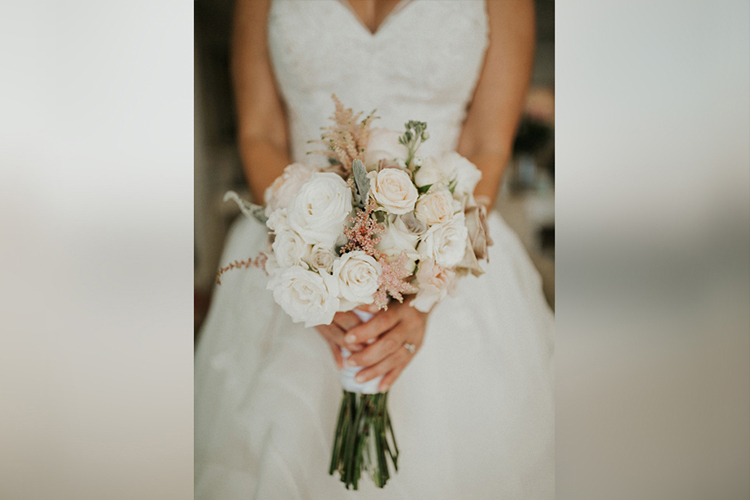 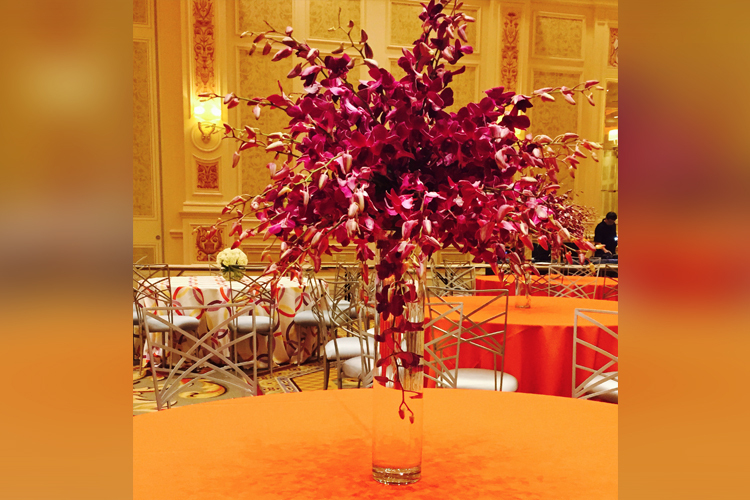 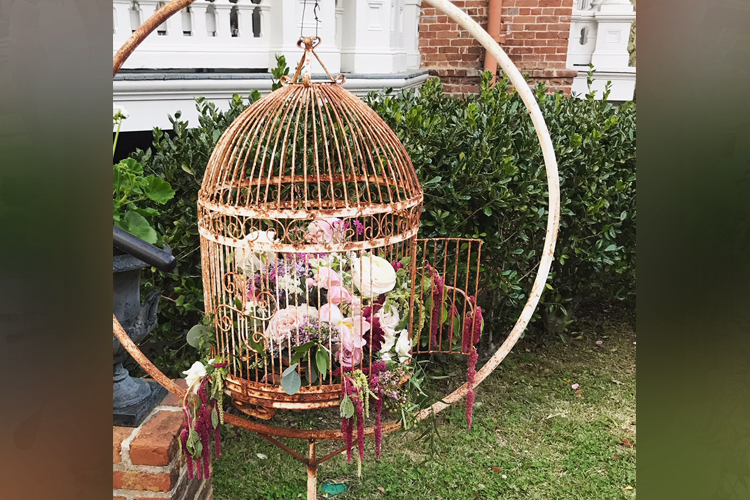 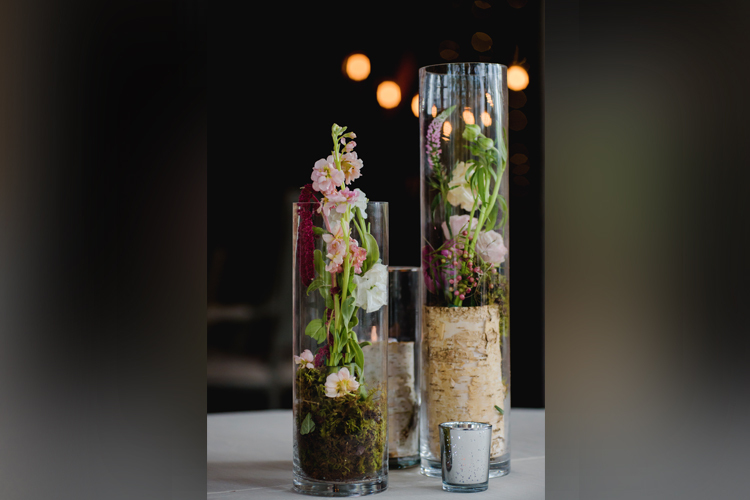 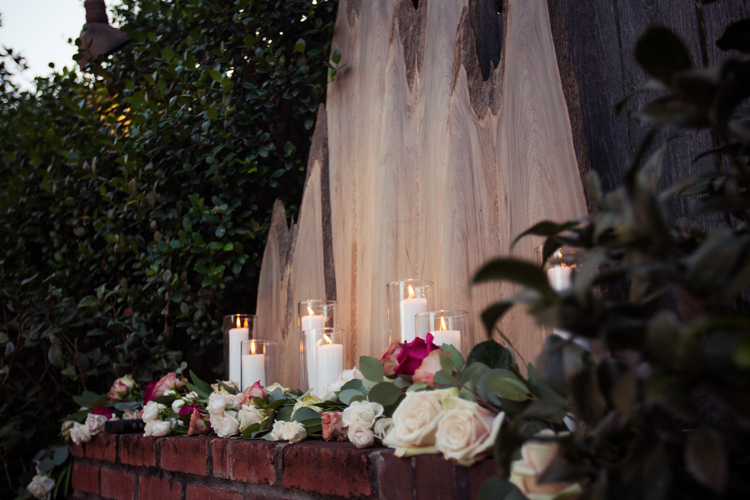 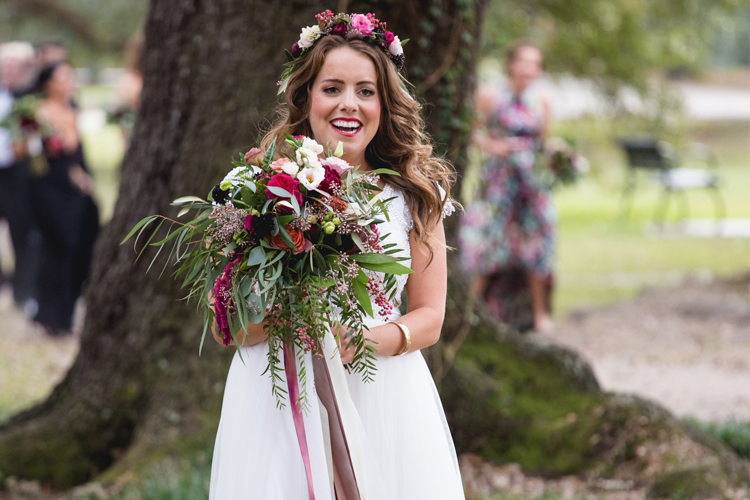 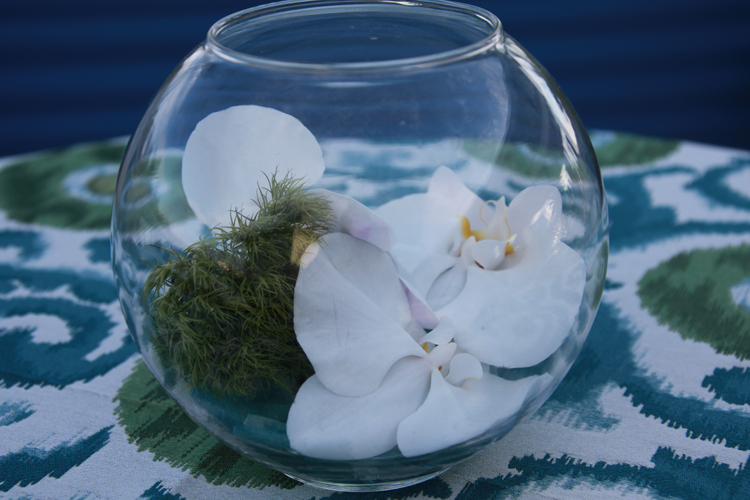 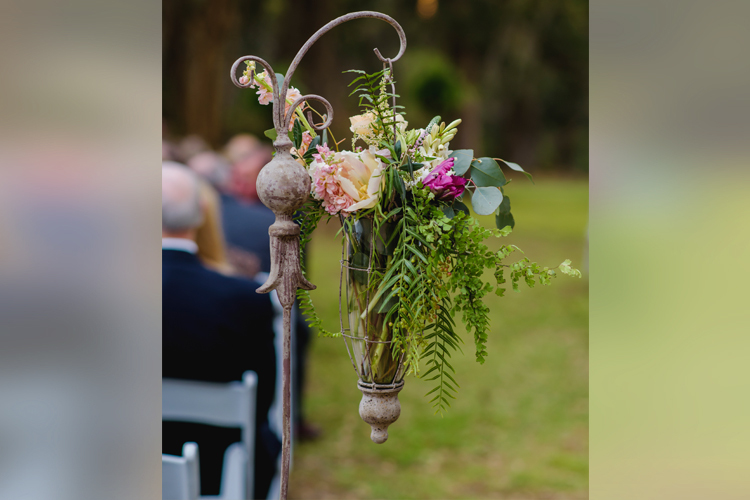 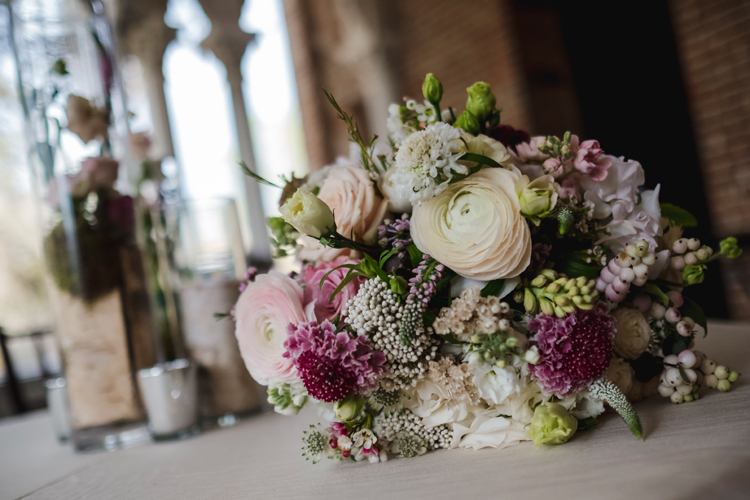 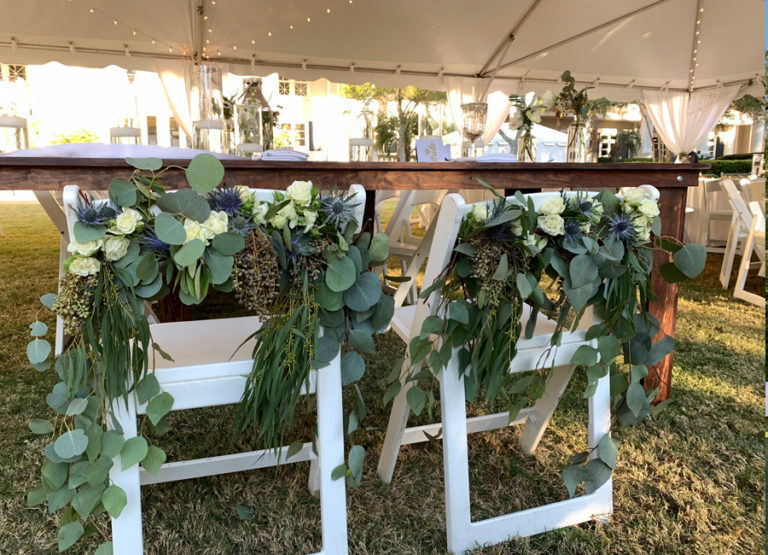 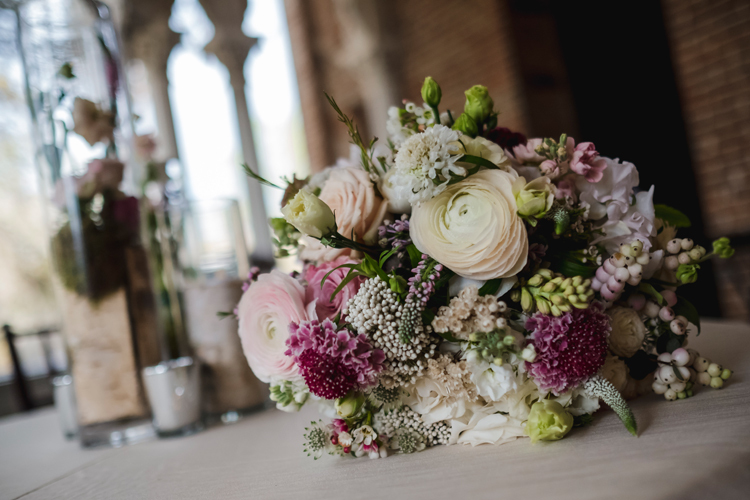 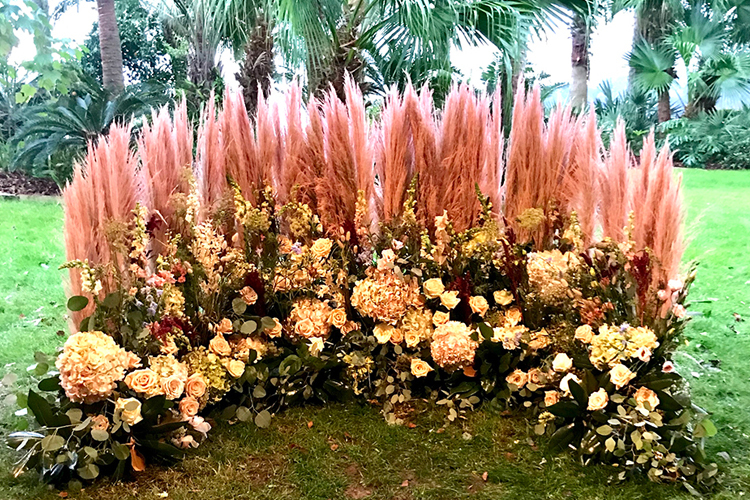 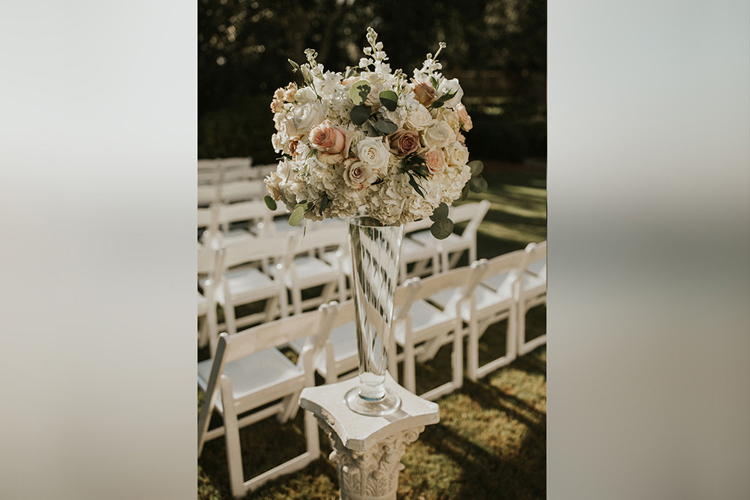 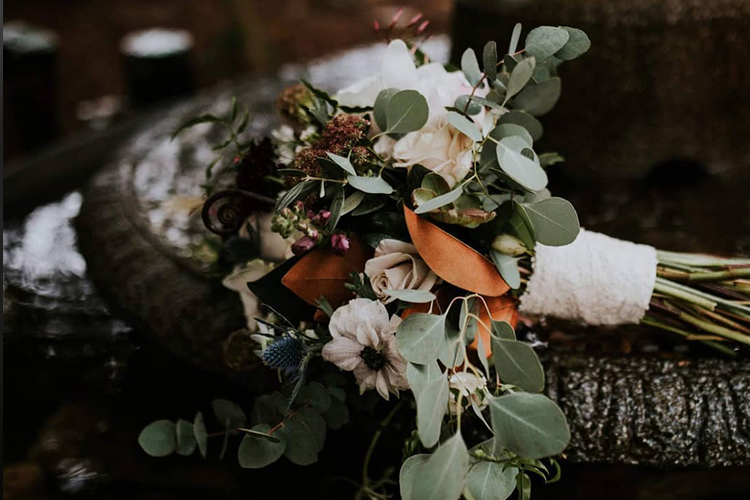 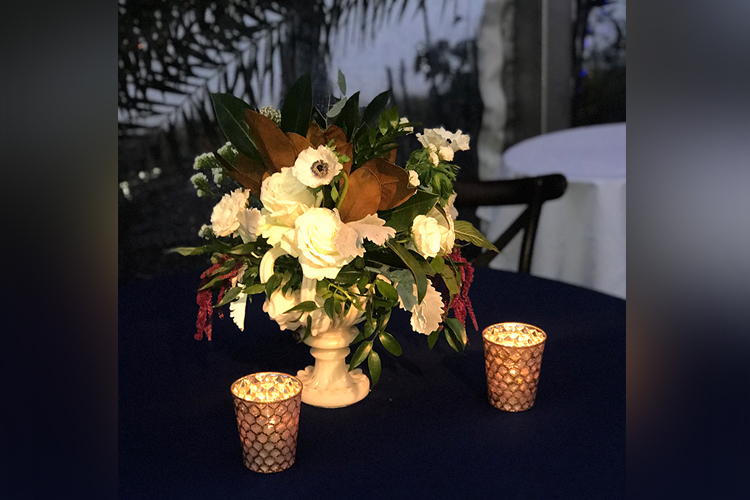 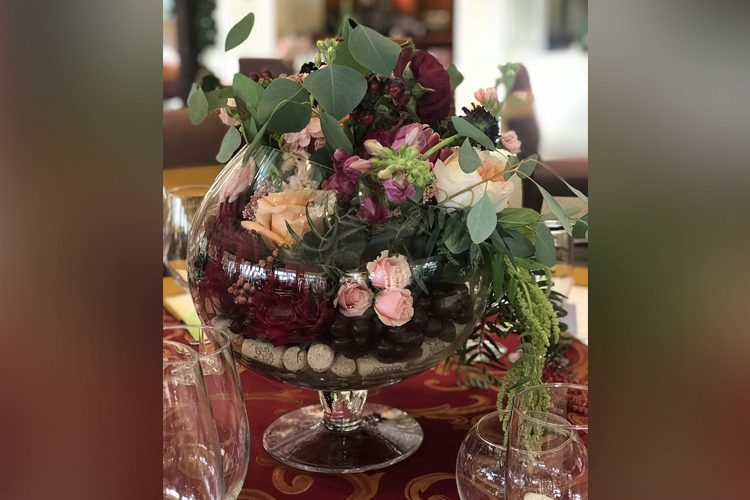 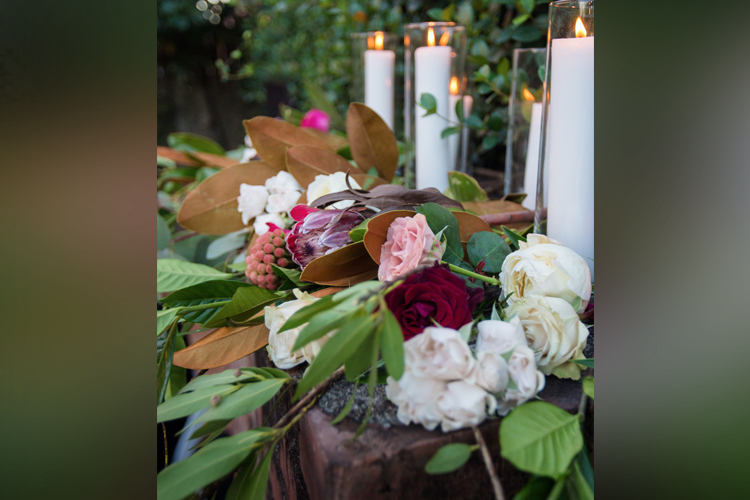 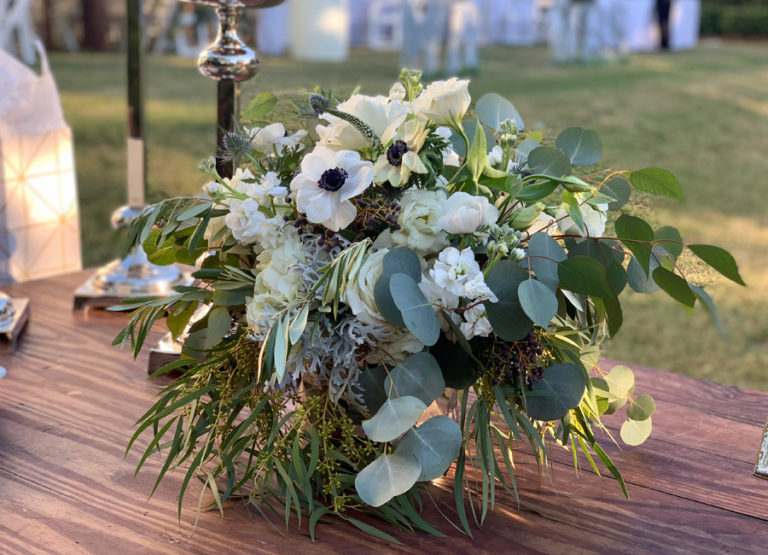 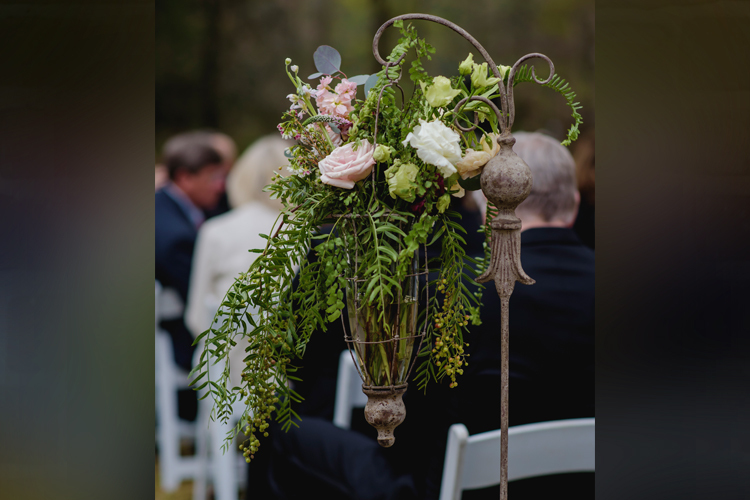 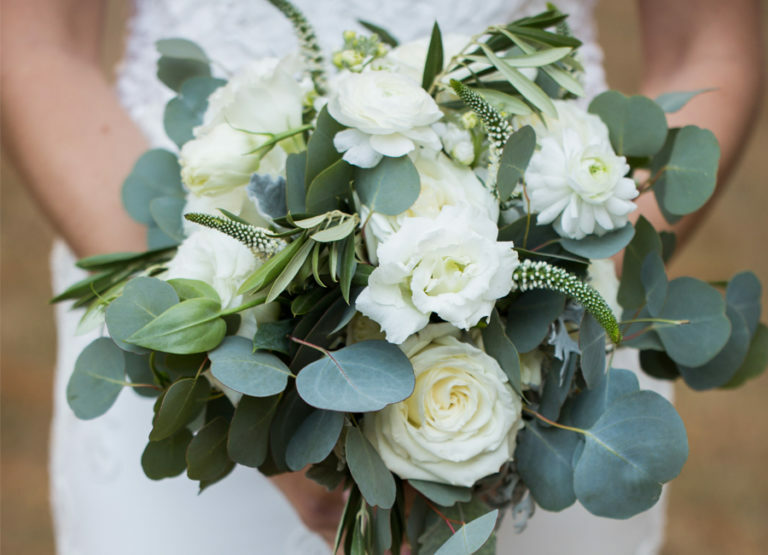 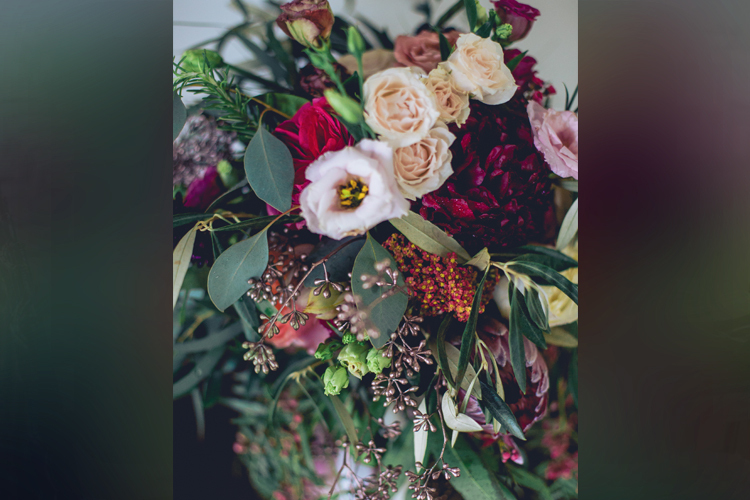 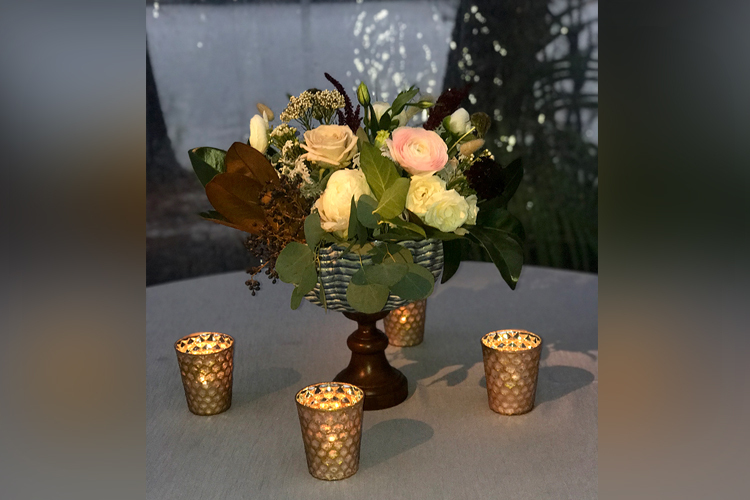 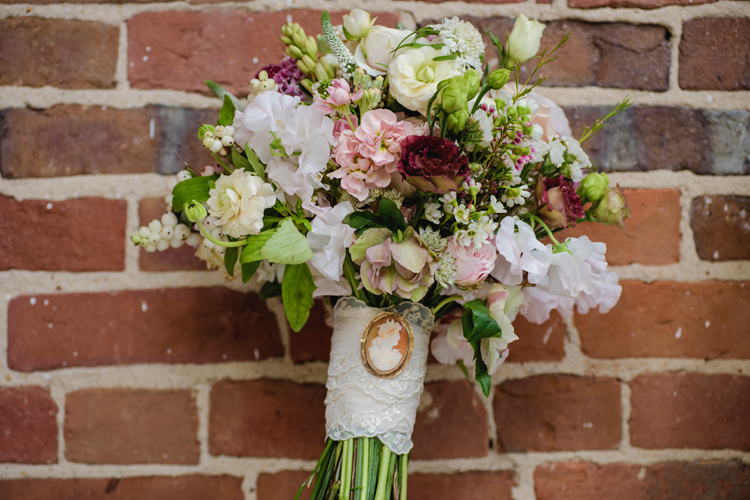 Offering full-service floral design, Showtime Event’s specializes in custom, personalized florals for weddings and special events. 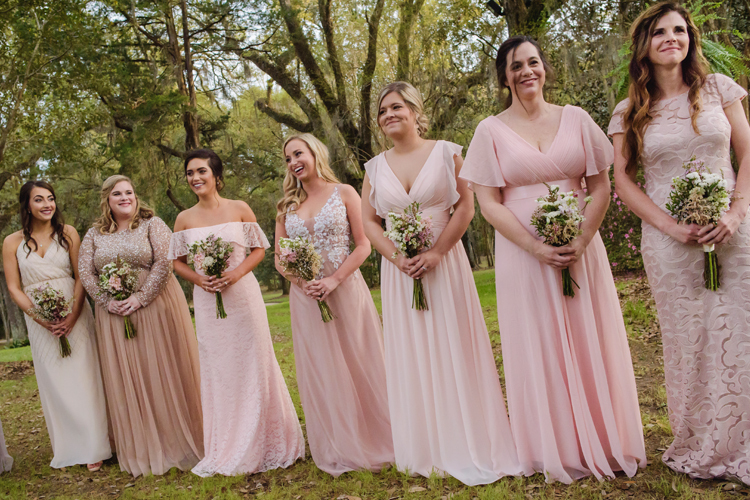 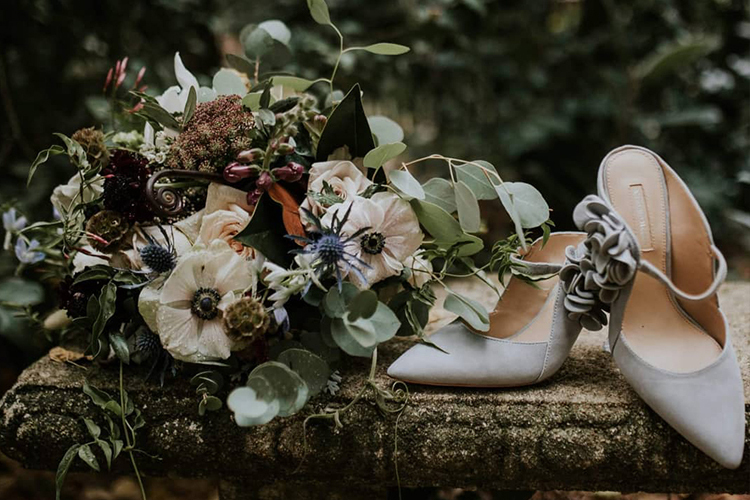 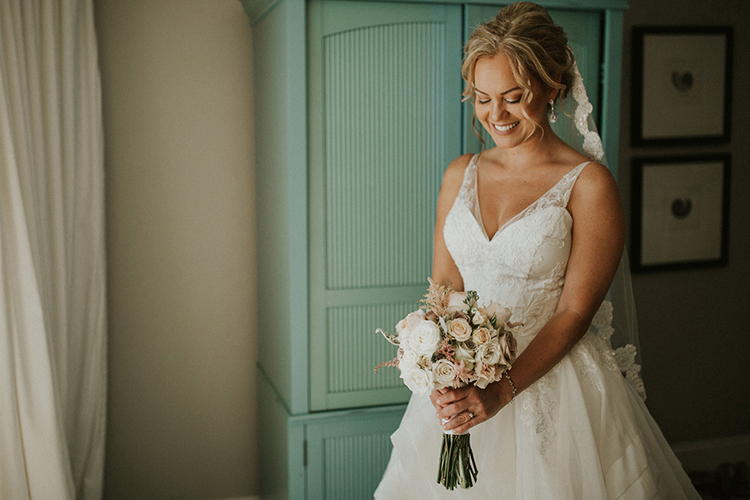 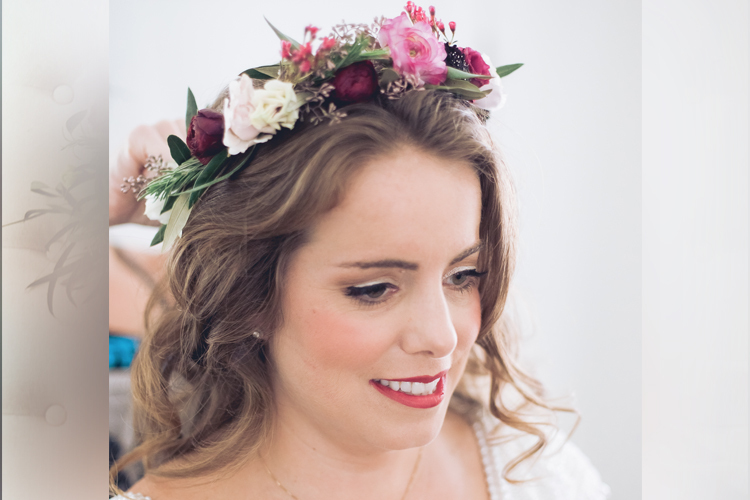 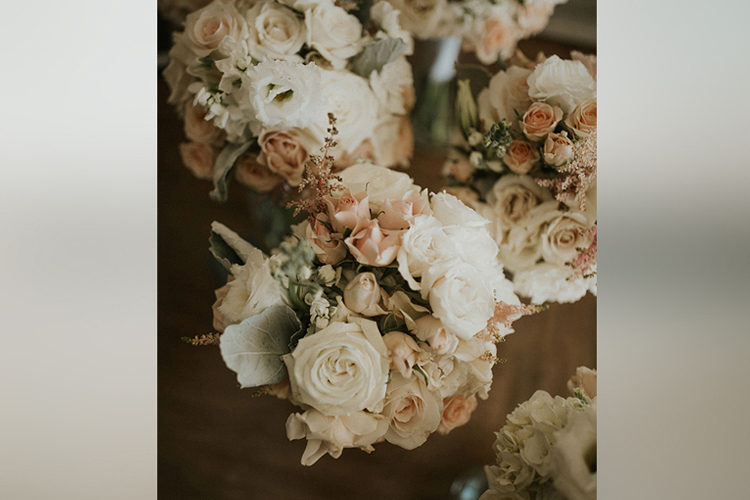 Our focus is to capture the true beauty of your story by reflecting your style, personality, and uniqueness through our artistic floral expertise. 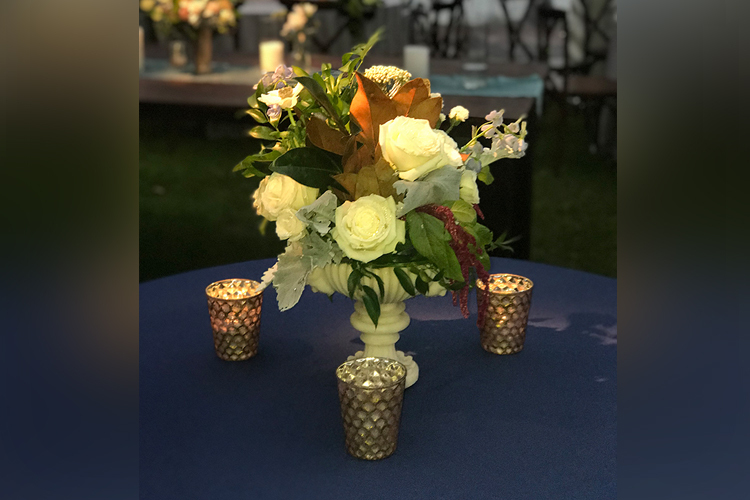 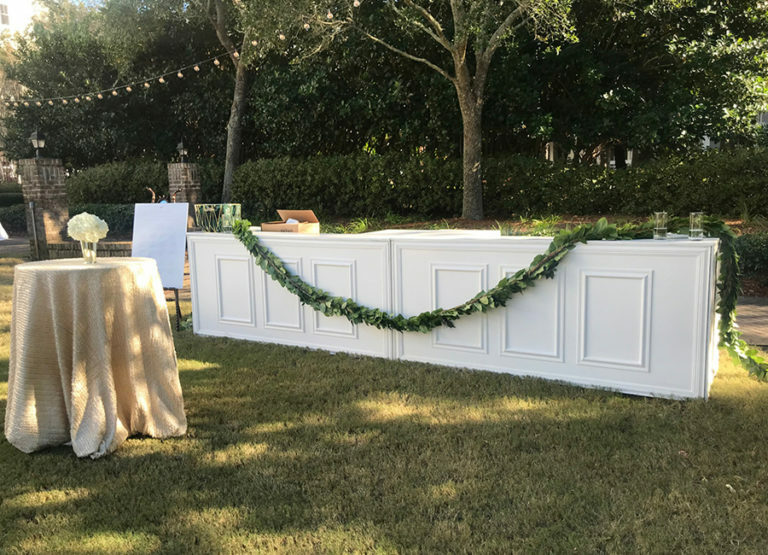 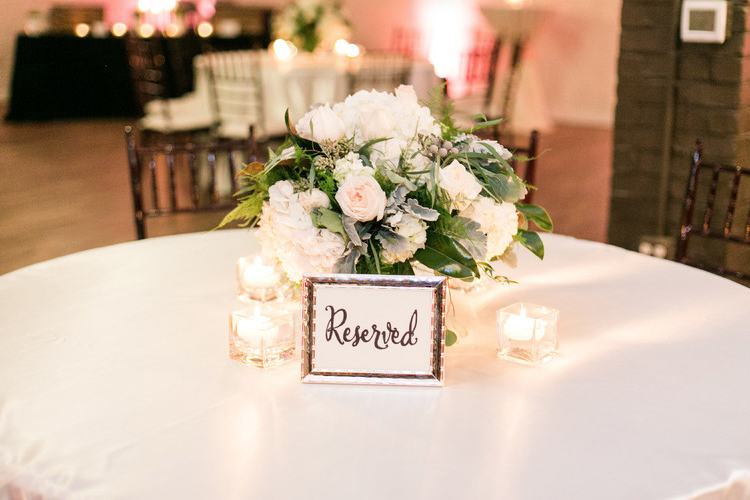 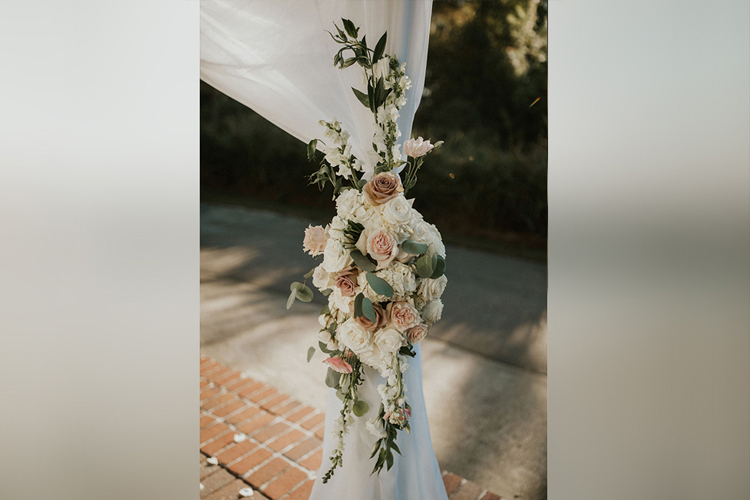 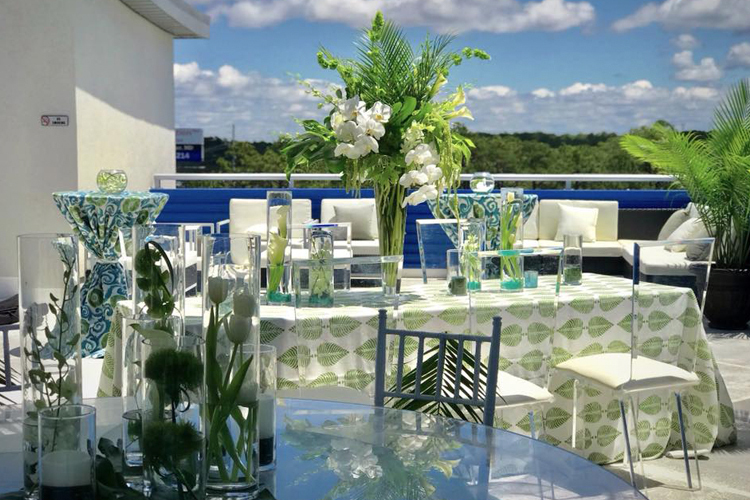 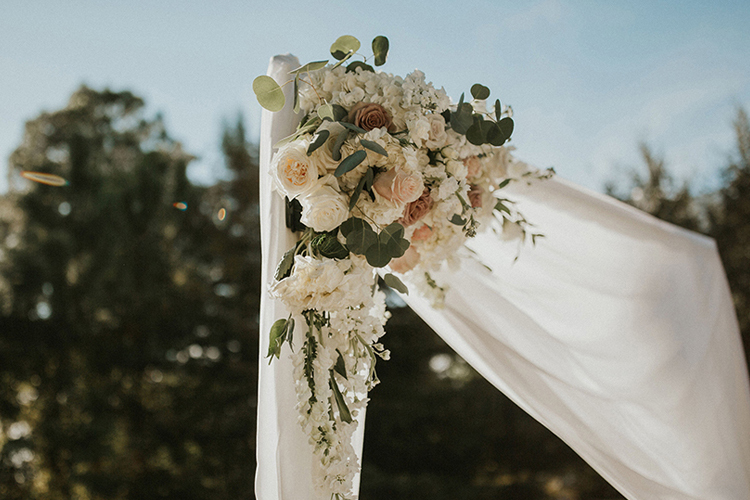 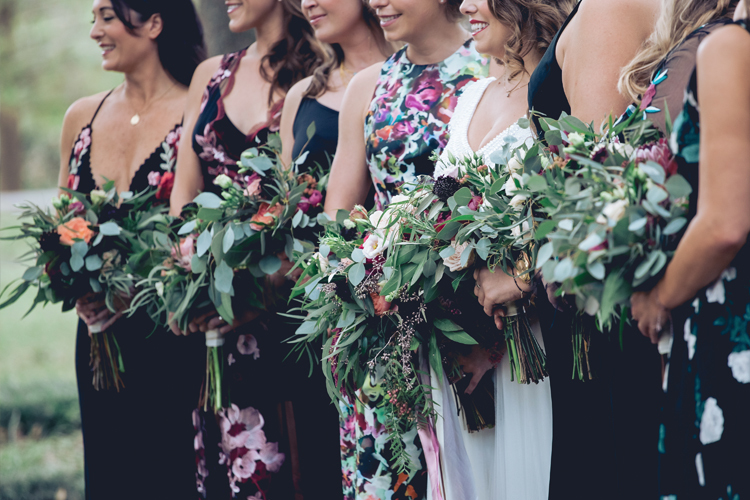 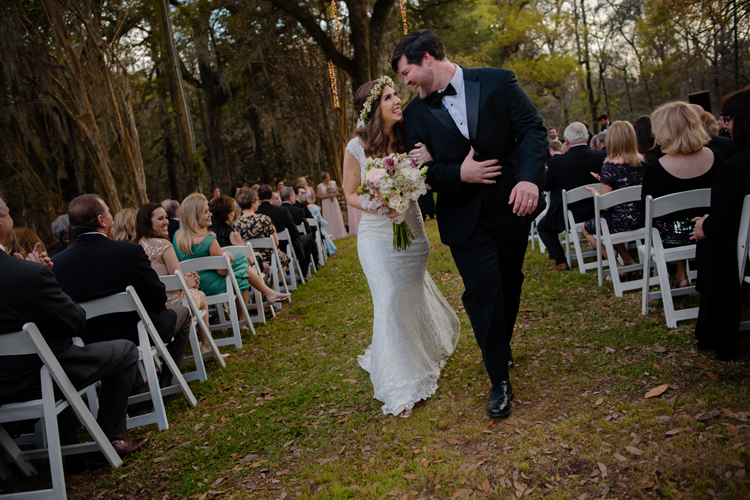 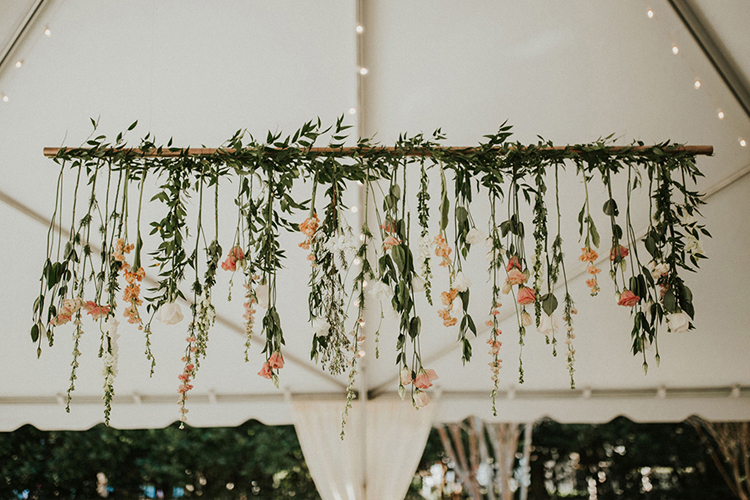 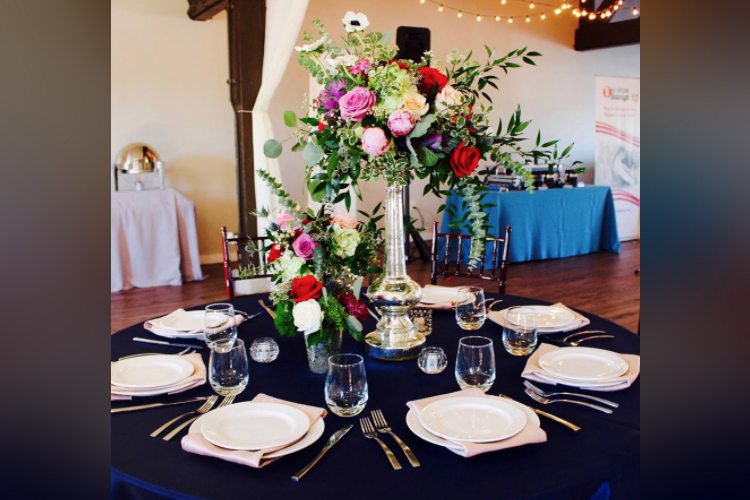 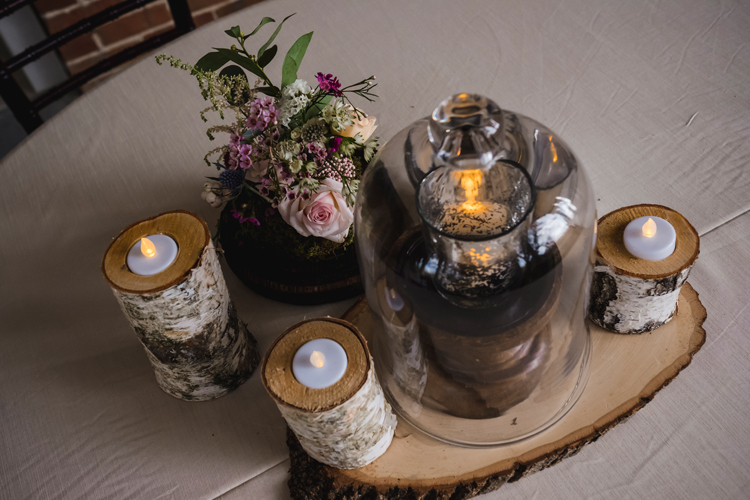 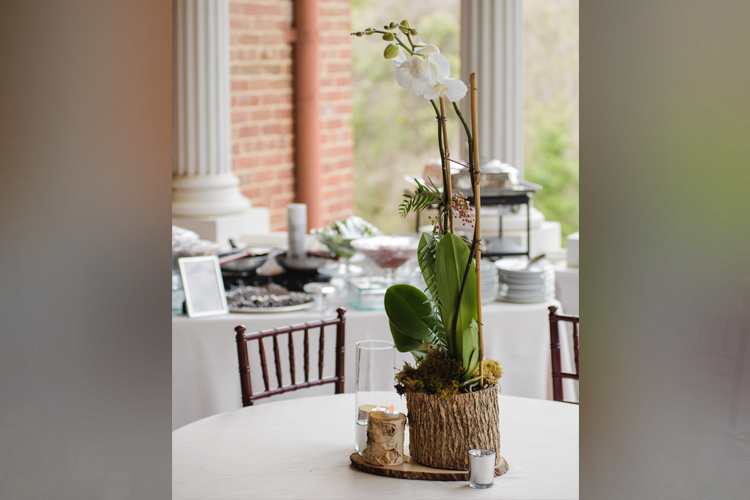 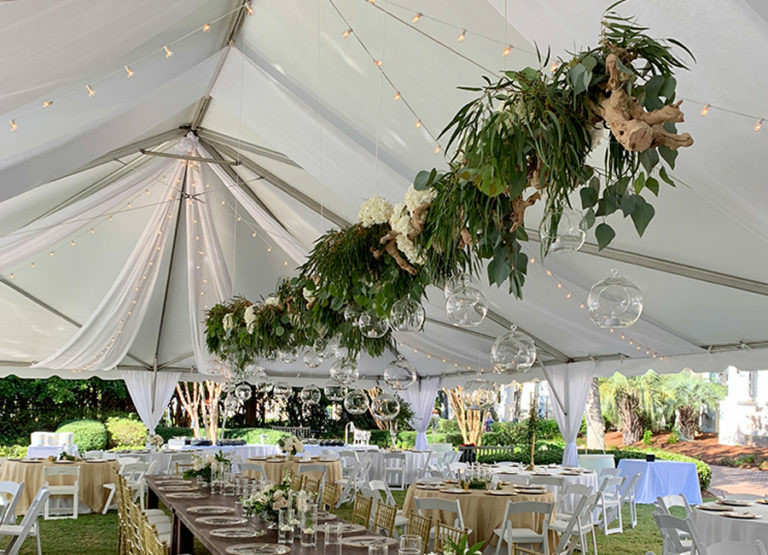 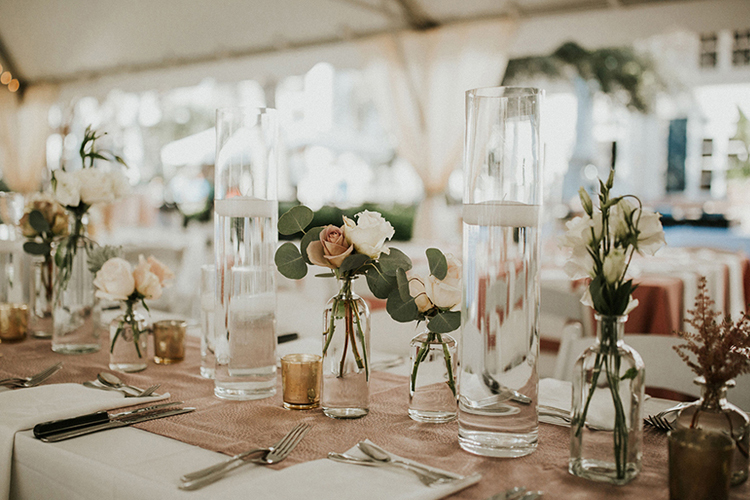 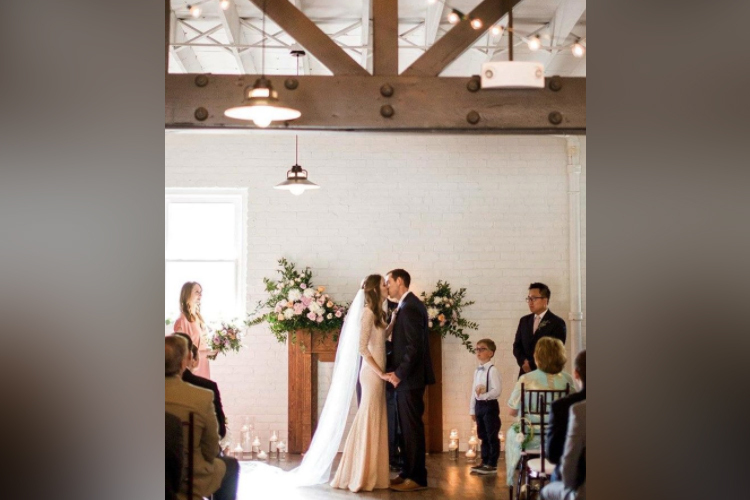 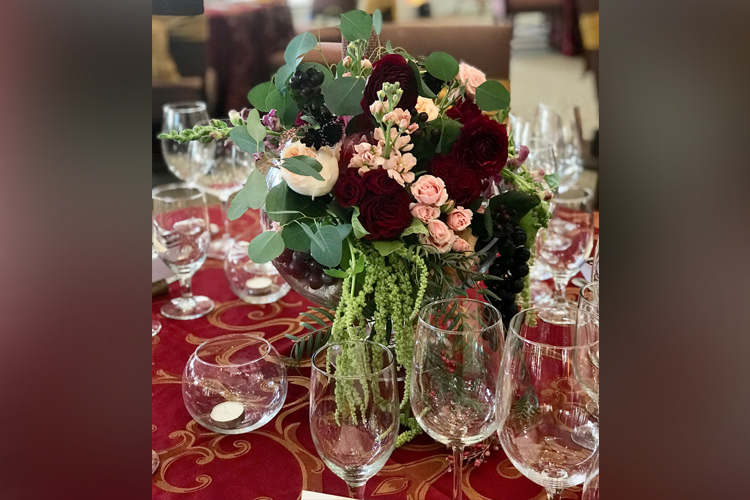 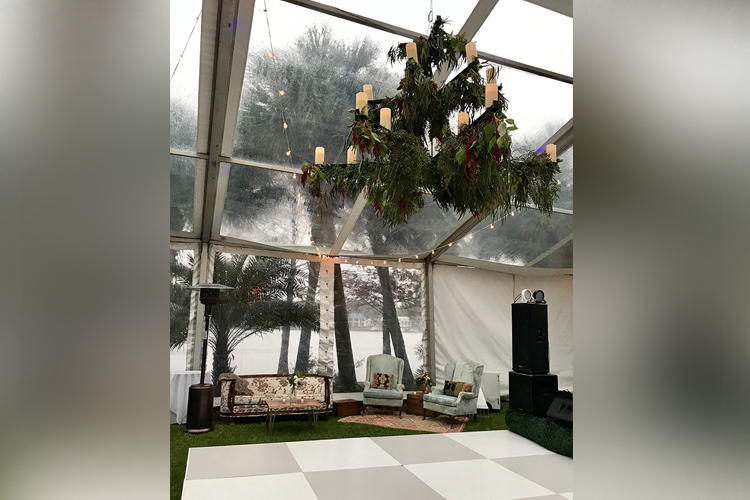 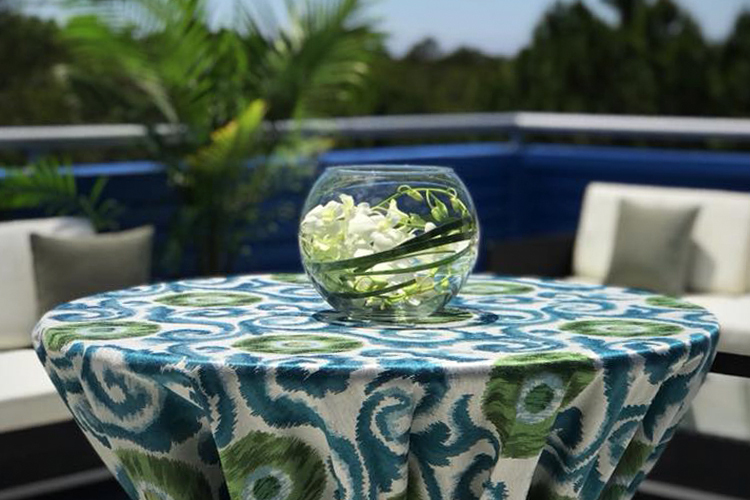 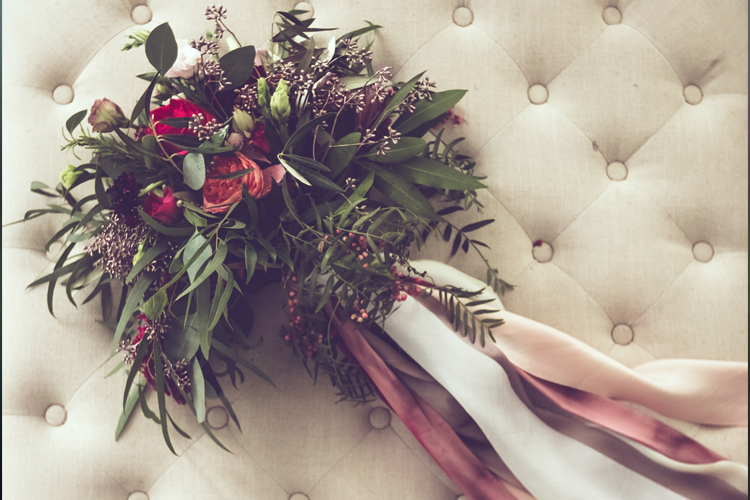 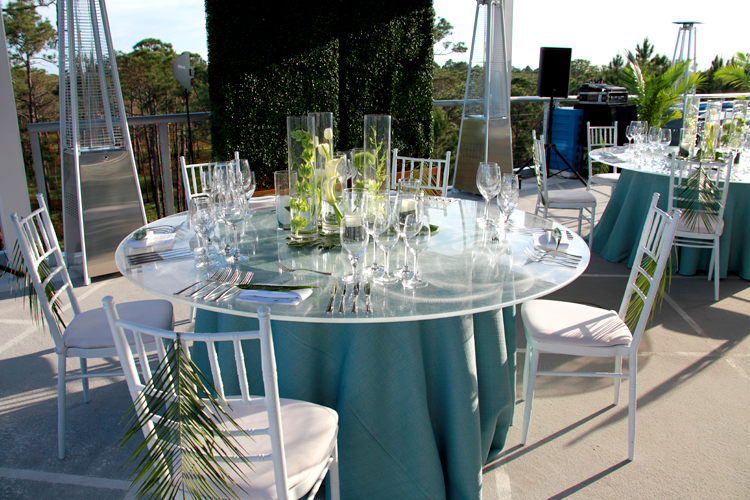 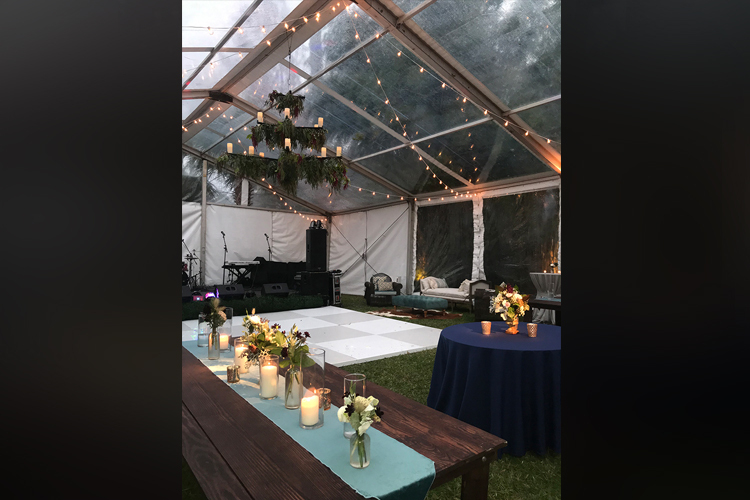 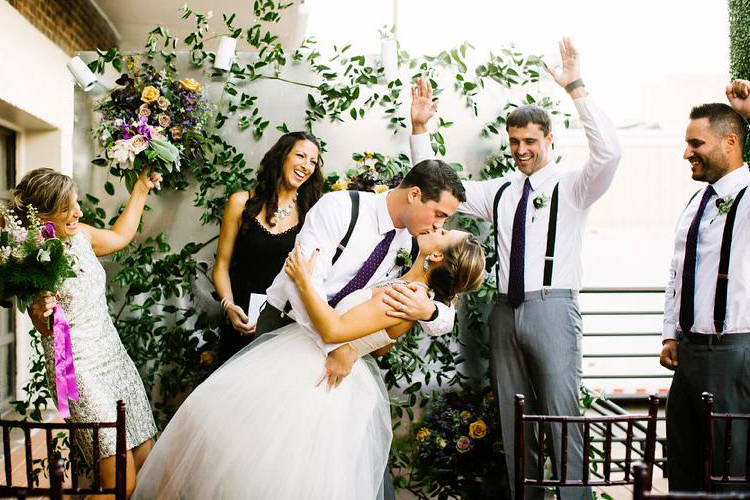 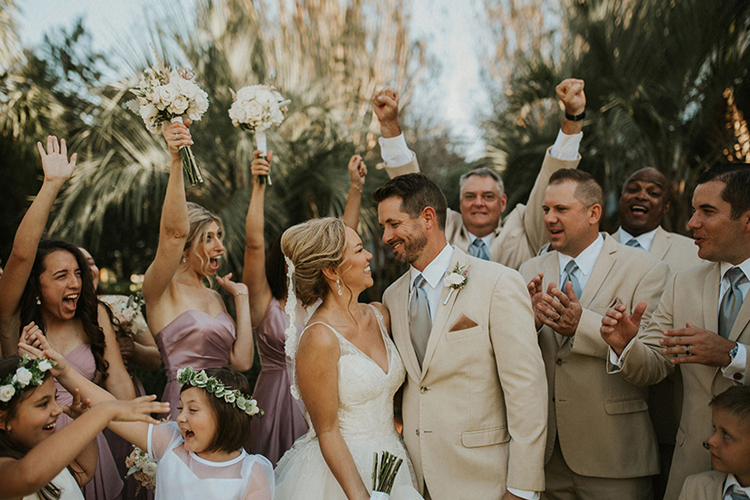 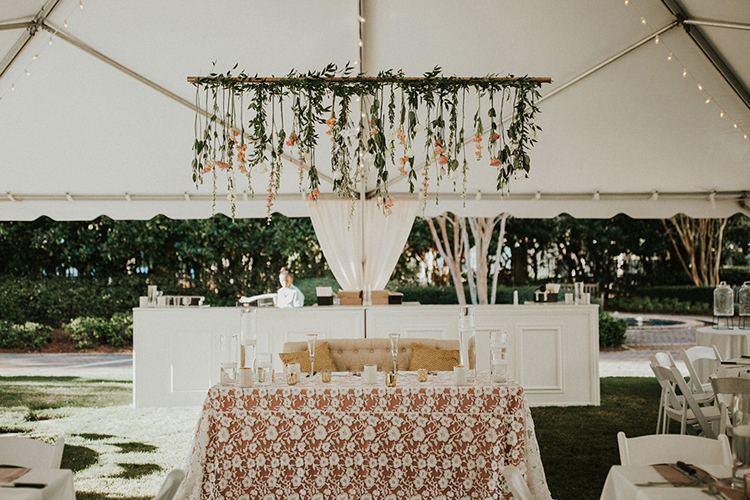 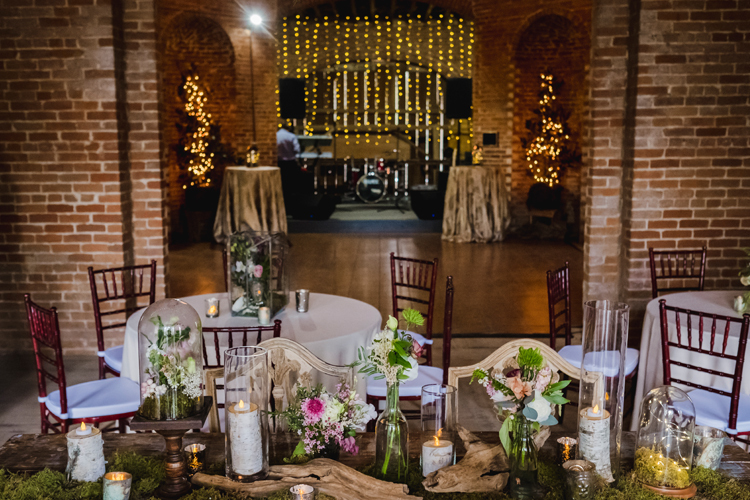 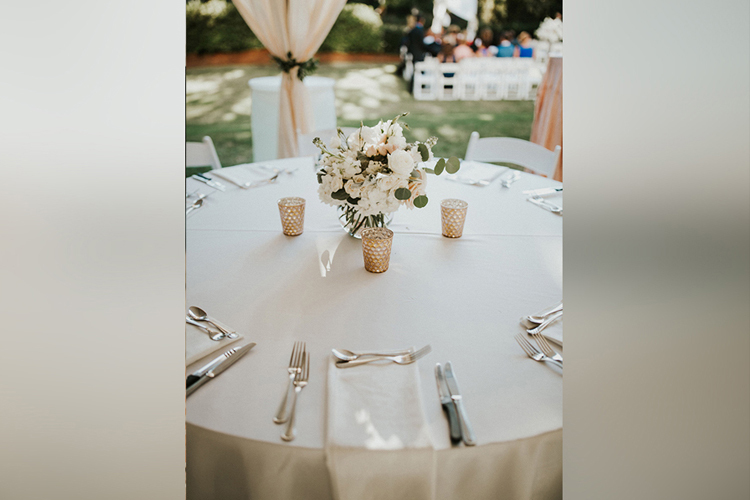 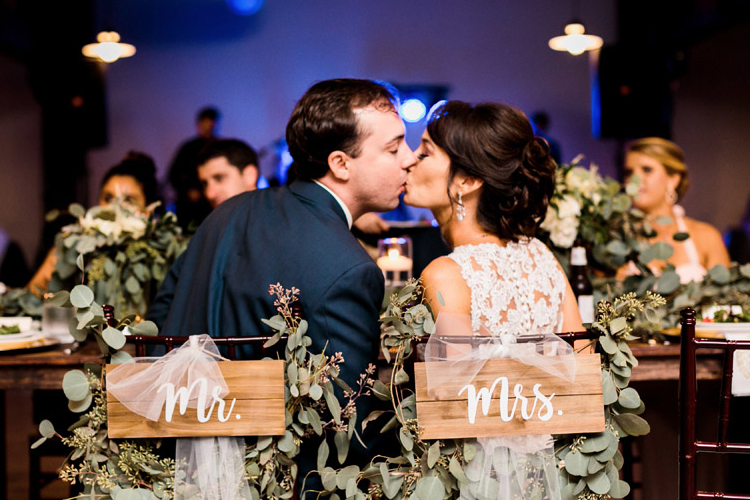 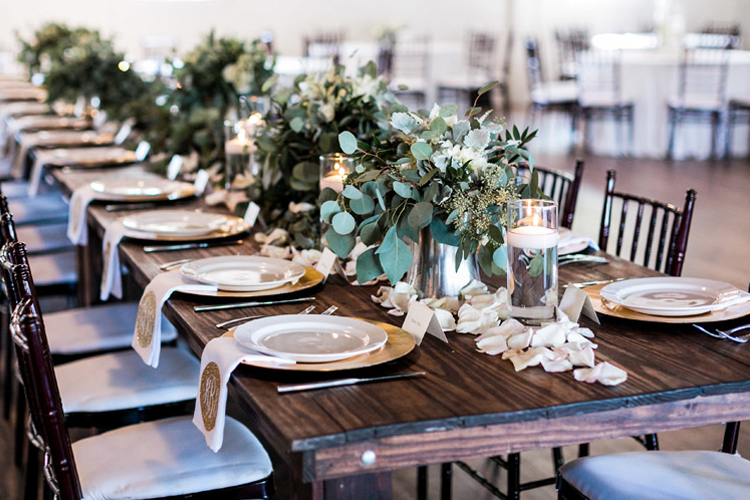 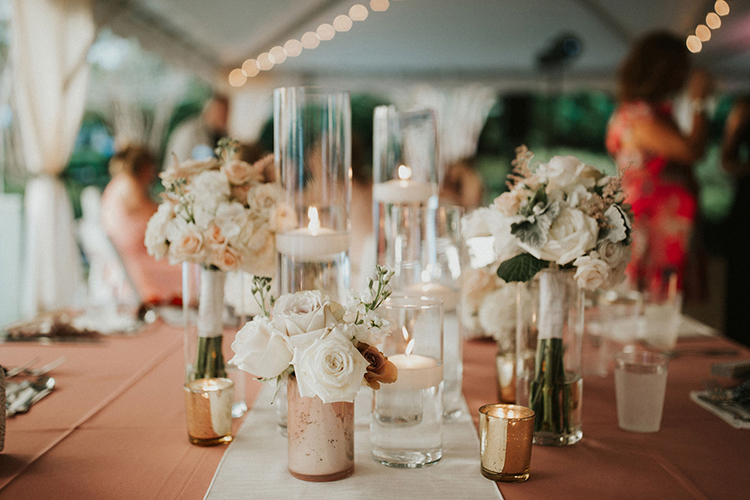 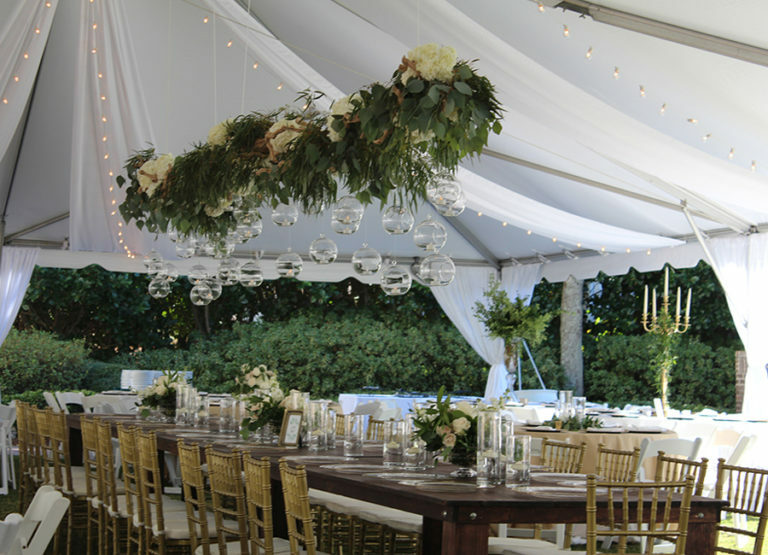 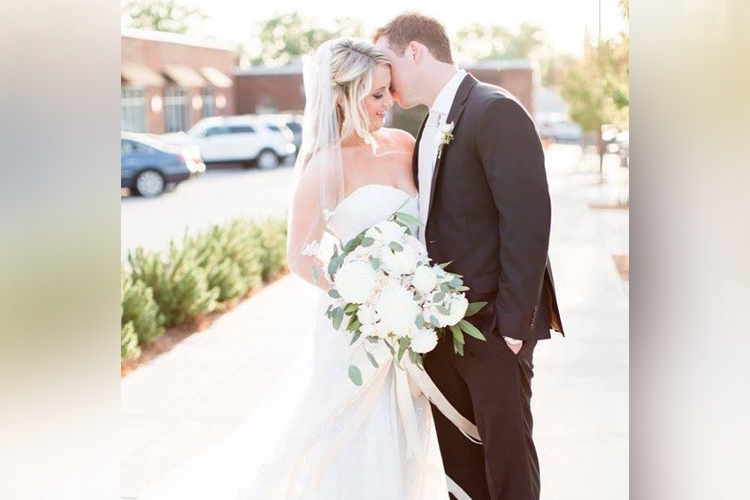 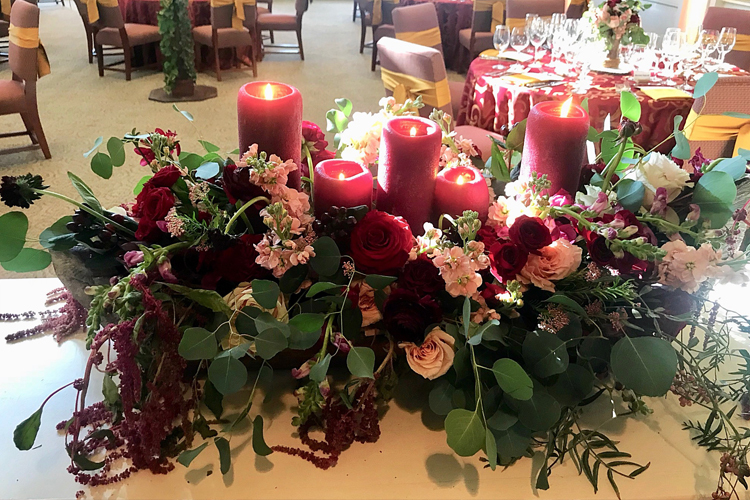 We have the ability to flawlessly coordinate florals, linens, and accent décor into a remarkable, individually-inspired wedding or special event that creates memories our clients will hold onto forever.